Using the Filter tool, the user can narrow down their search using fields available in the Agent's IDX search template. If you do not see the field you wish to search on you can click to add a field at the bottom of the form or adjust the Search template in flexmls. How do I get Mobile IDX? 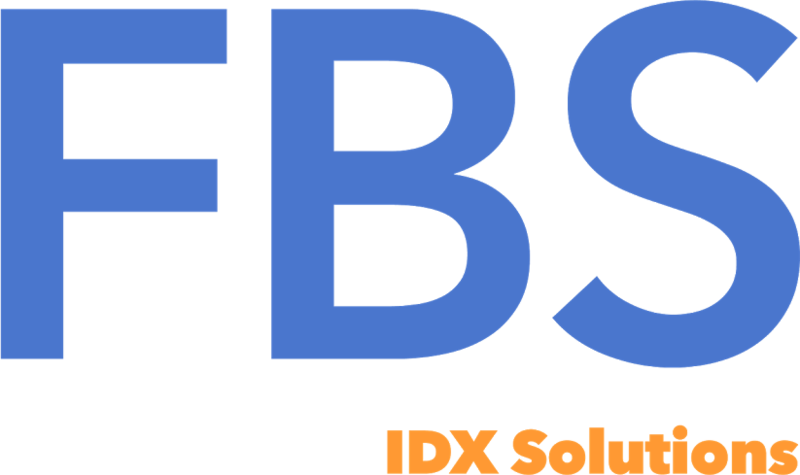 Looking For IDX API Access?